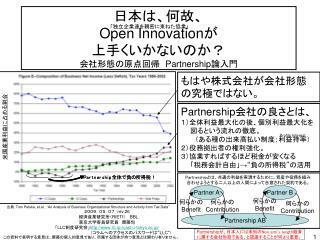 The coming together of one or more individuals, organizations, or company groups to work together on a mutually beneficially project. 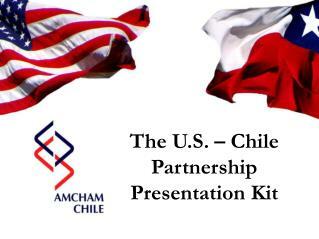 Built on trust, loyalty, sharing of knowledge, cooperation and integration between partners. 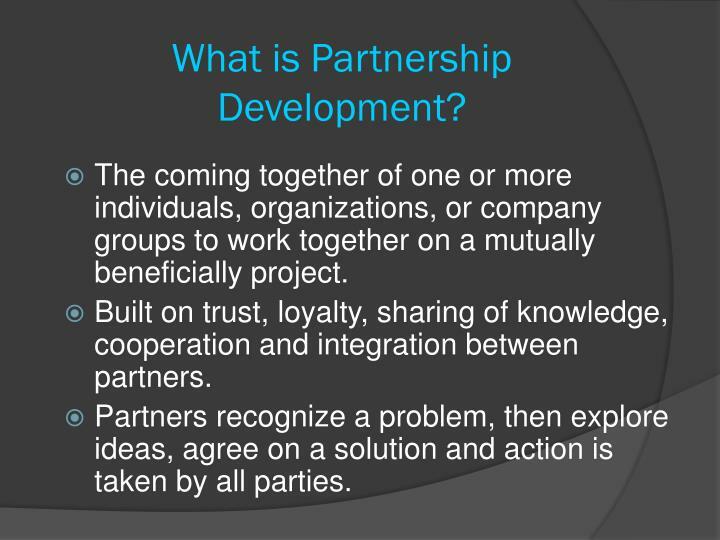 Partners recognize a problem, then explore ideas, agree on a solution and action is taken by all parties. Source: Ros Tennyson. 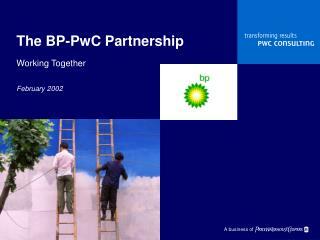 (2003) The Partnering Toolbook. 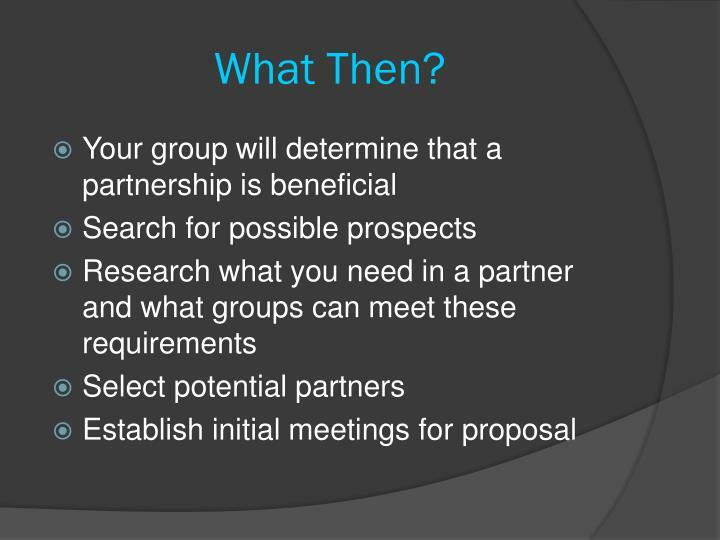 In a partnership proposal, you are appealing to the other group, because you need what they have to offer. 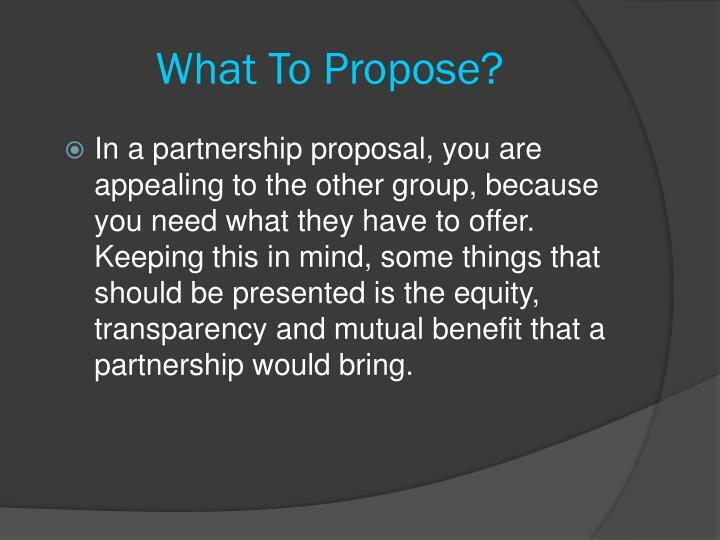 Keeping this in mind, some things that should be presented is the equity, transparency and mutual benefit that a partnership would bring. 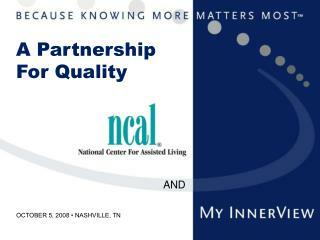 Equity – Each partner contributes as a whole and every contribution is valued. 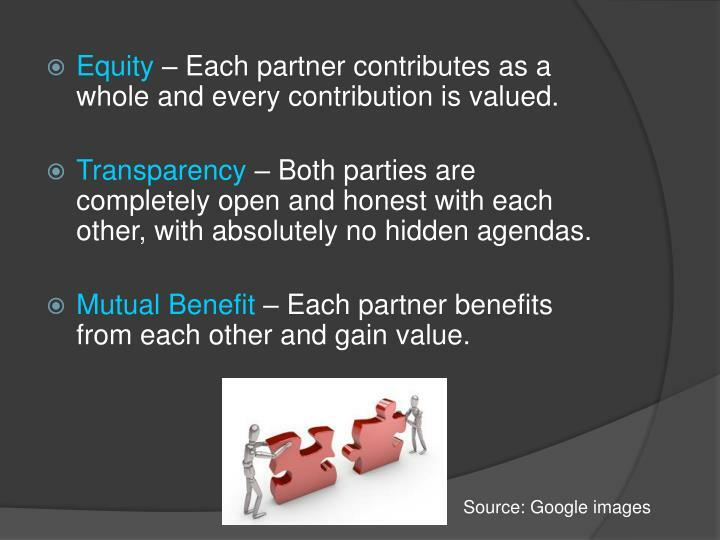 Transparency – Both parties are completely open and honest with each other, with absolutely no hidden agendas. Mutual Benefit – Each partner benefits from each other and gain value. 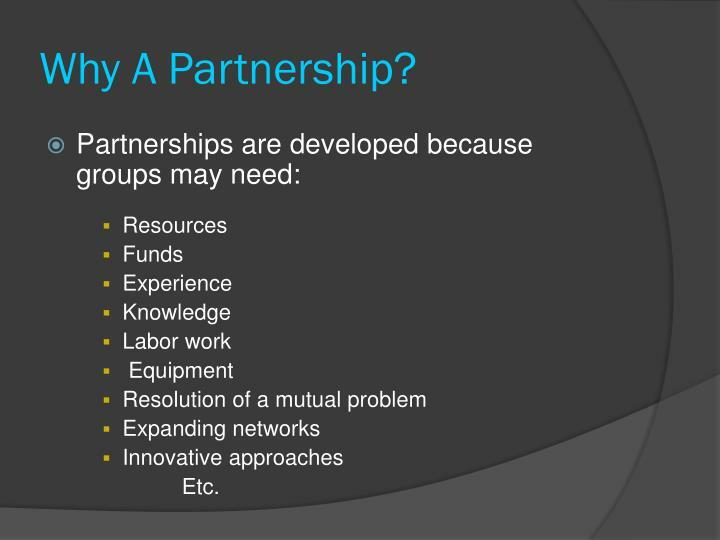 If all went well and you now have a newly formed partnership, what do you do then? 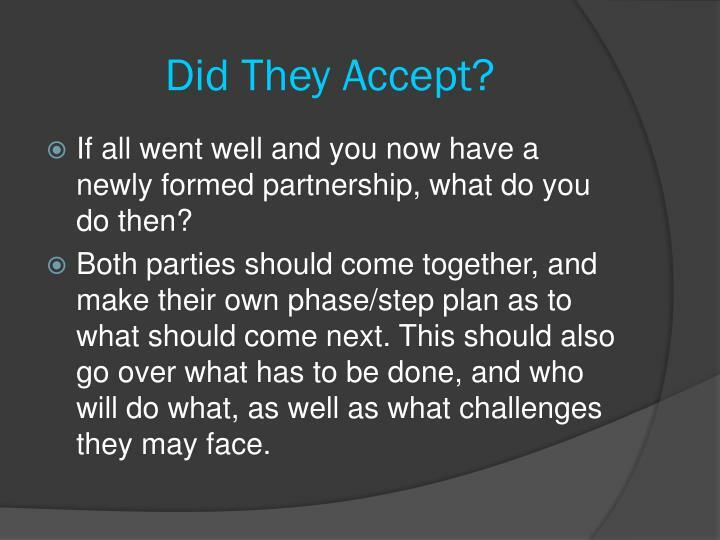 Both parties should come together, and make their own phase/step plan as to what should come next. 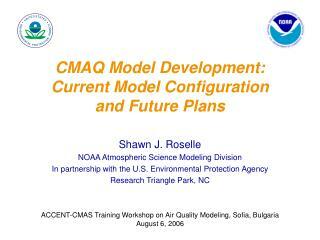 This should also go over what has to be done, and who will do what, as well as what challenges they may face. 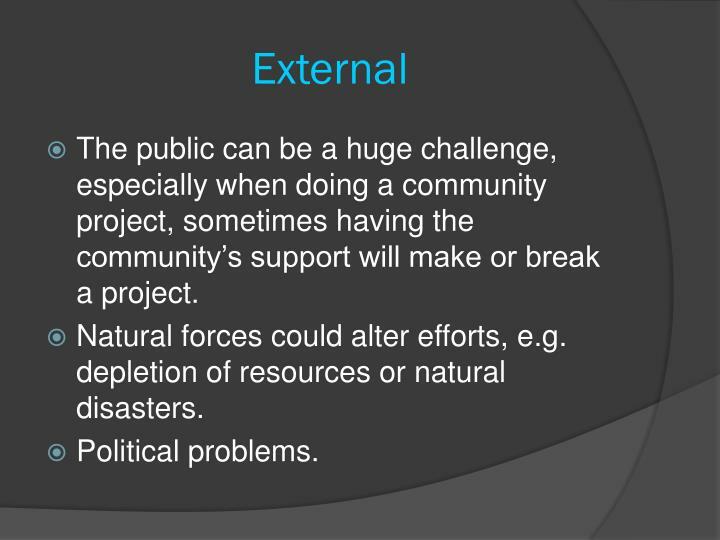 The public can be a huge challenge, especially when doing a community project, sometimes having the community’s support will make or break a project. Natural forces could alter efforts, e.g. 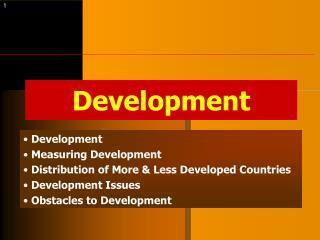 depletion of resources or natural disasters. There are many things that could go wrong internally. 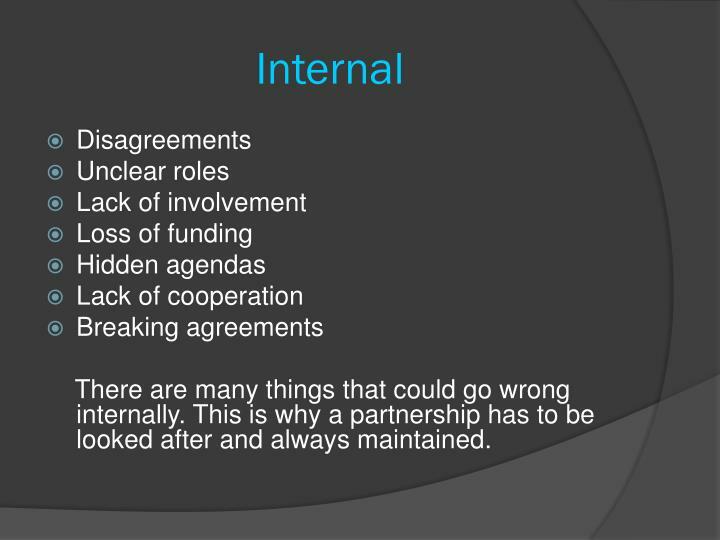 This is why a partnership has to be looked after and always maintained. 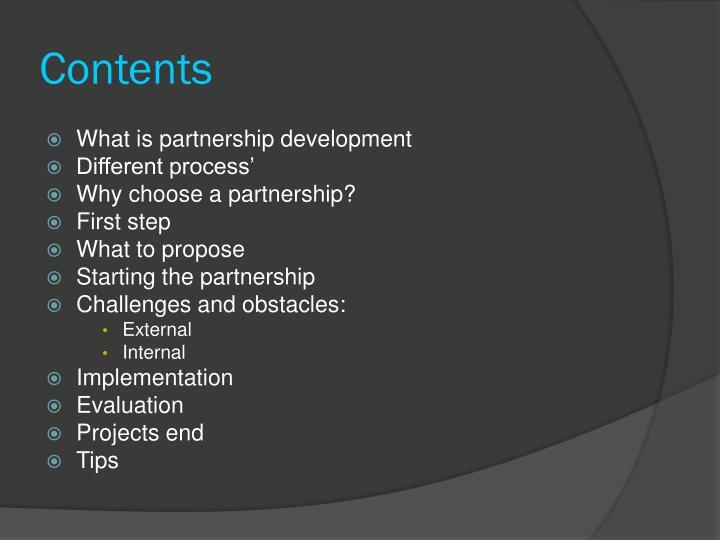 Identify each partners desired outcomes along with partnership outcomes. Record them and refer back as needed. 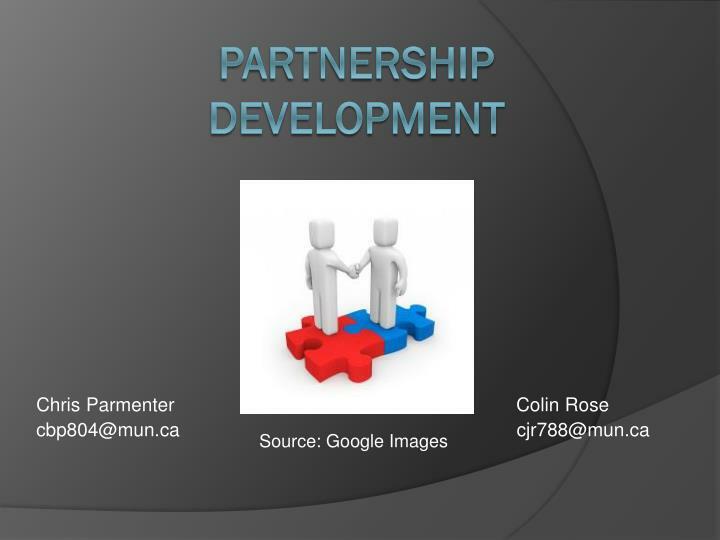 Create a written and signed agreement identifying each partners contribution, roles, responsibilities, intended outcomes, time lines, and communication plans help keep things on track. 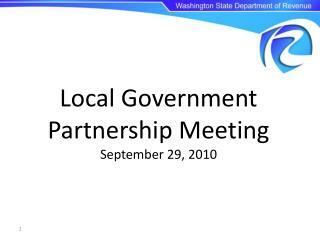 This provides transparency and accountability. 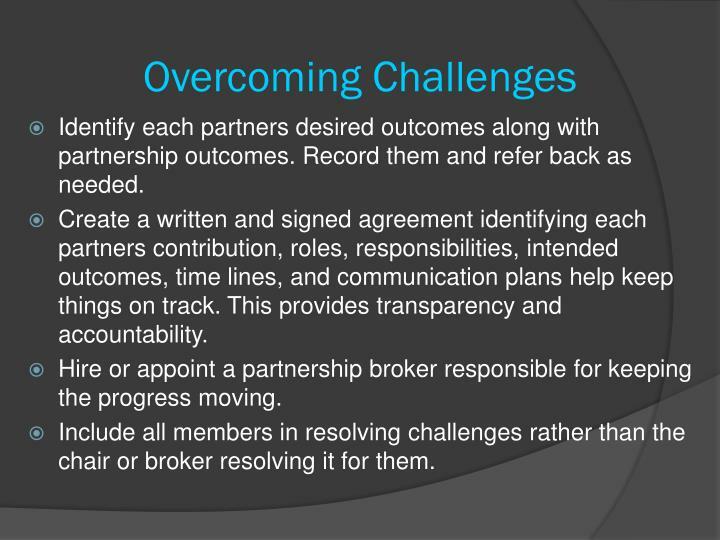 Hire or appoint a partnership broker responsible for keeping the progress moving. 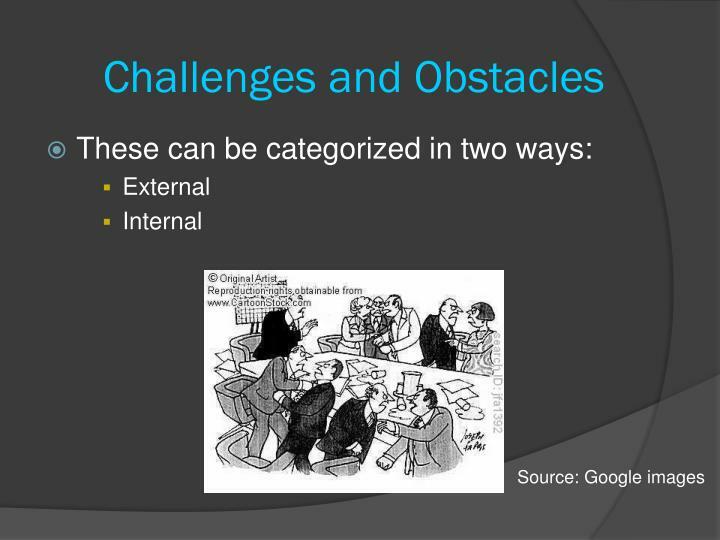 Include all members in resolving challenges rather than the chair or broker resolving it for them. 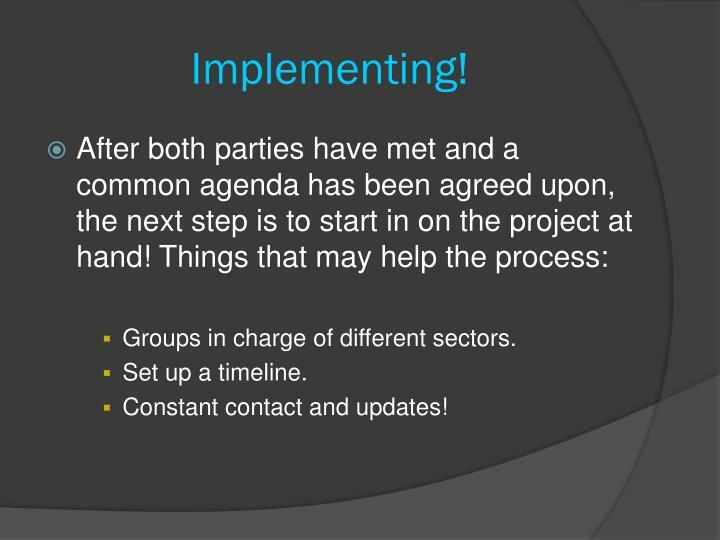 Groups in charge of different sectors. 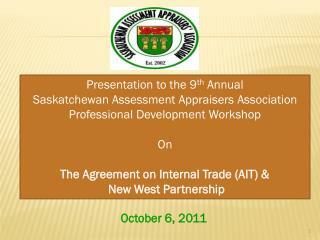 After all is done and the project is well under way, some may think, that’s it, we’re done. Wrong. 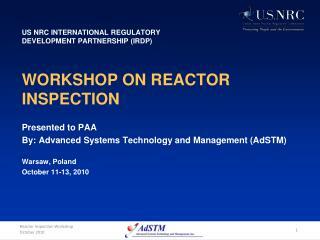 Constant evaluation of the project and the partnership are essential. 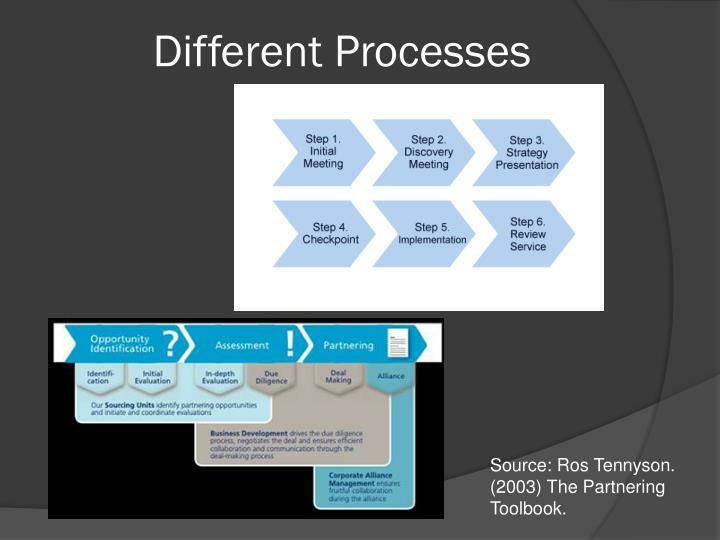 What if something goes wrong and a different approach needs to be taken? 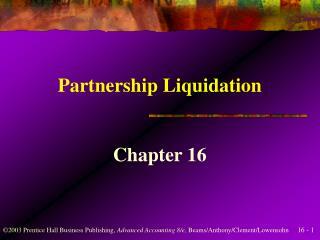 What if the partnership starts to falter? 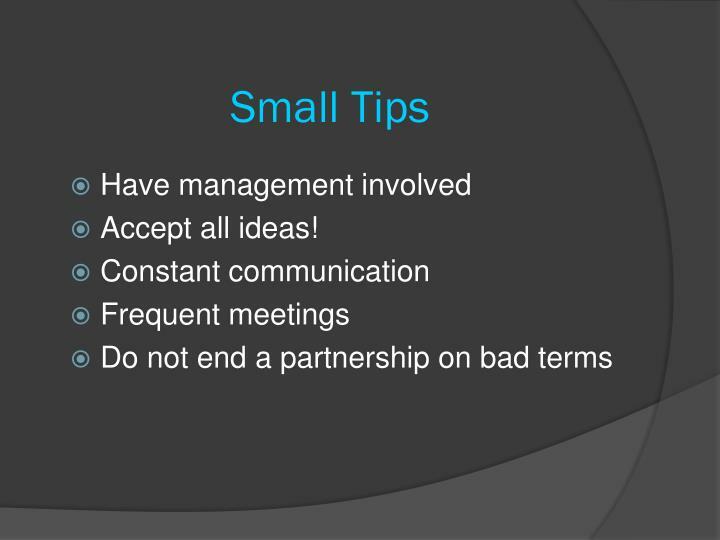 These things need to be continuously accessed and maintained. 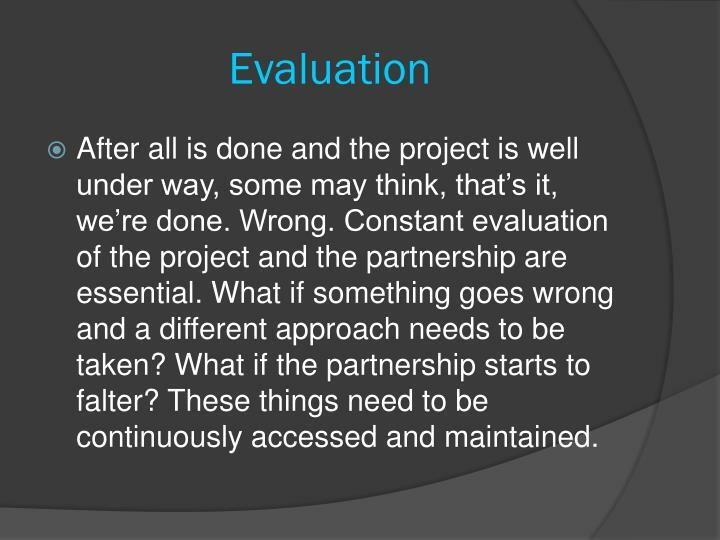 After a project is completed, what should you do? 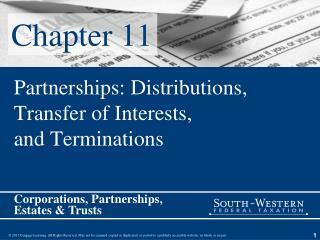 Keep the partnership, terminate it? 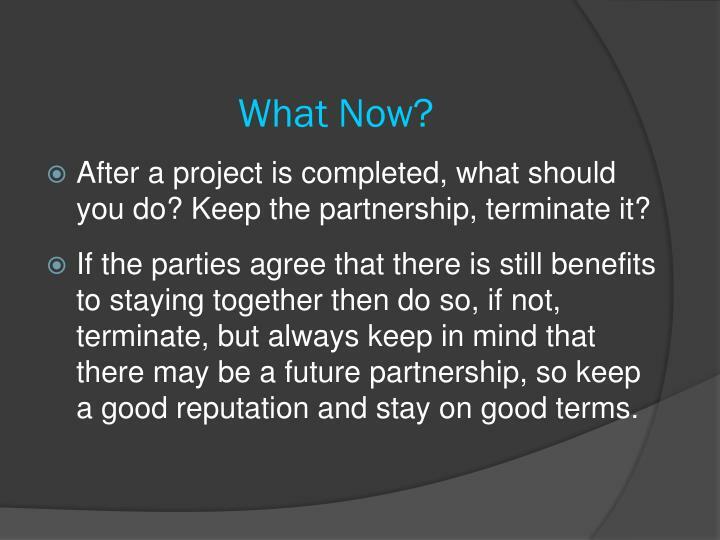 If the parties agree that there is still benefits to staying together then do so, if not, terminate, but always keep in mind that there may be a future partnership, so keep a good reputation and stay on good terms. Tennyson, R. (2003). 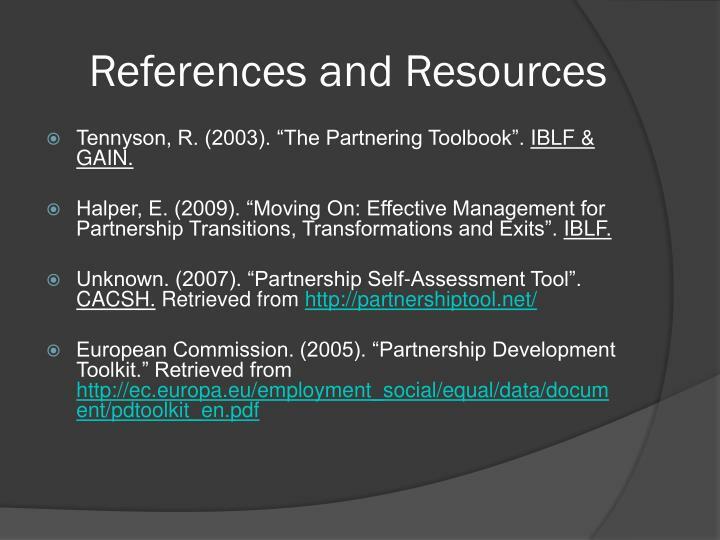 “The Partnering Toolbook”. 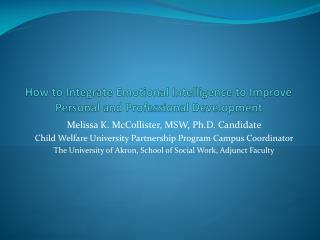 IBLF & GAIN. 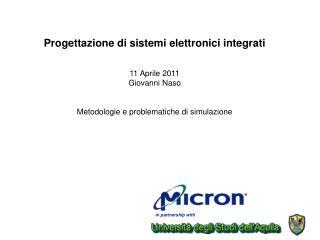 Halper, E. (2009). 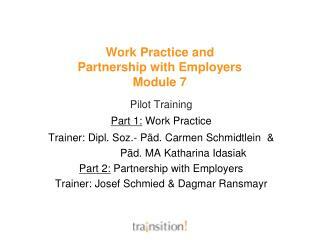 “Moving On: Effective Management for Partnership Transitions, Transformations and Exits”. IBLF. 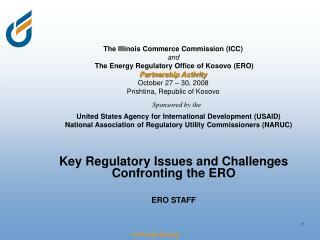 United States Agency for International Development (USAID) -The illinois commerce commission (icc) and the energy regulatory office of kosovo (ero) partnership activity october 27 – 30, 2008 prishtina, republic of kosovo. 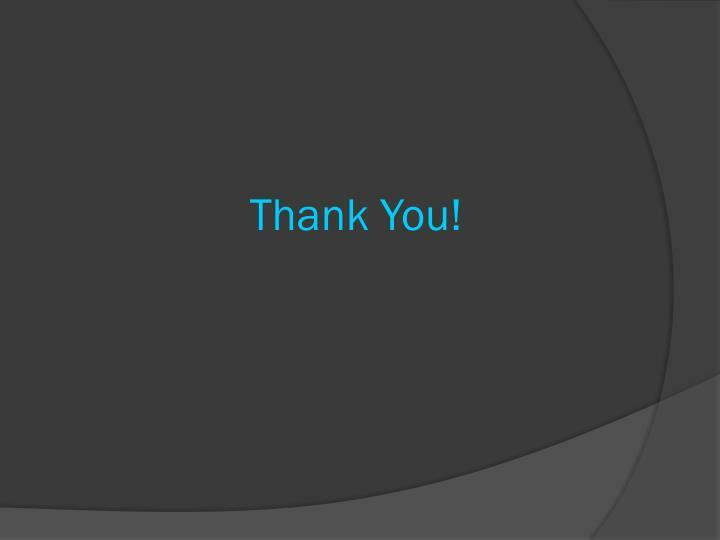 sponsored by the. 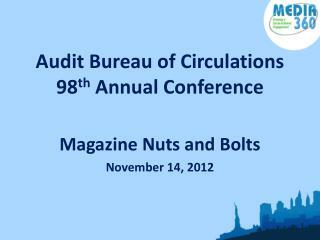 Audit Bureau of Circulations 98 th Annual Conference -. magazine nuts and bolts november 14, 2012. today’s topics. 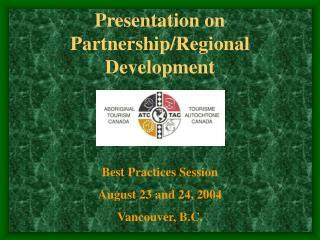 partnership programs consolidated media report digital editions vision task force audit timeliness. 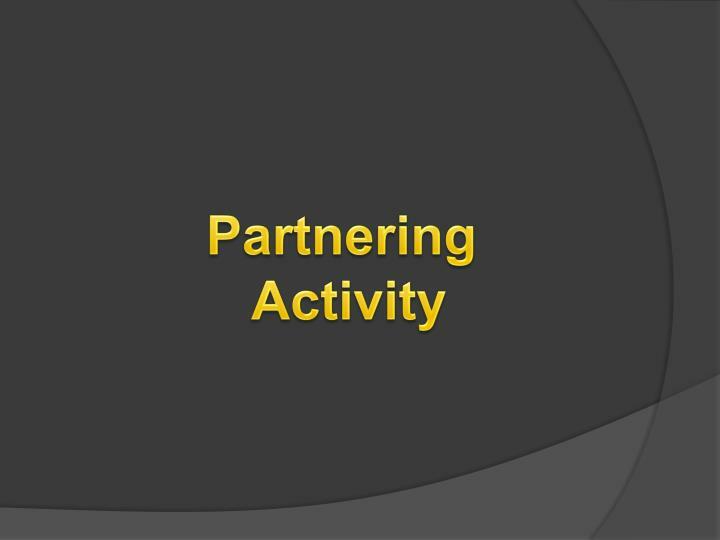 partnership sales. 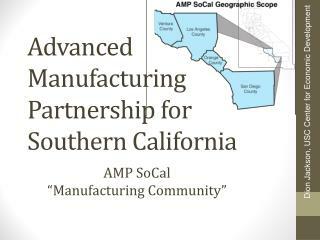 Strengthening Capacity to Act: MESA Universities Partnership -. 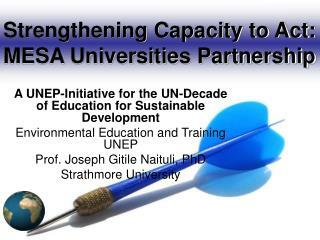 a unep-initiative for the un-decade of education for sustainable development environmental education and training unep prof. joseph gitile naituli, phd strathmore university.